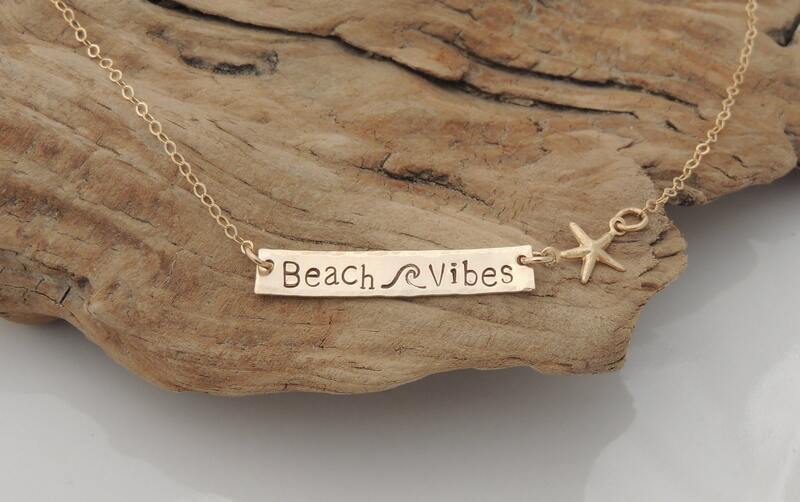 This beautiful bar necklace is made of gold filled materials. It is one of my most popular sellers at local shows! 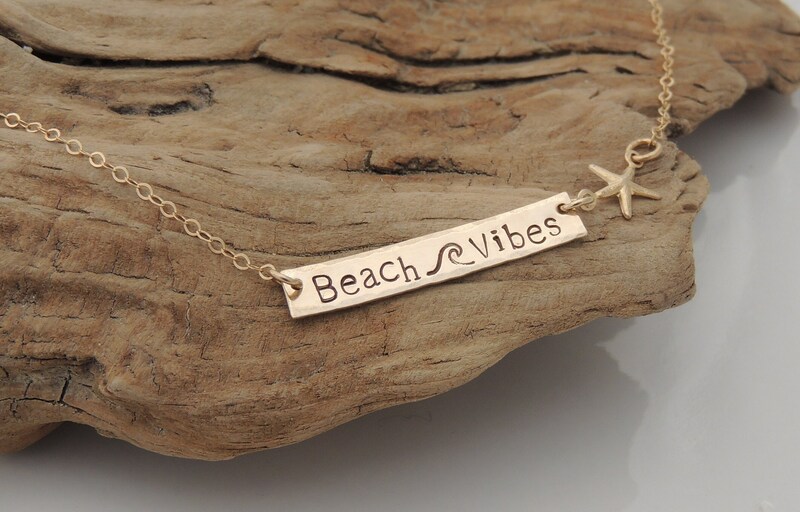 This bar necklace is hand stamped with "BEACH VIBES" and a wave stamp. Or choose your own inspirational word or name. 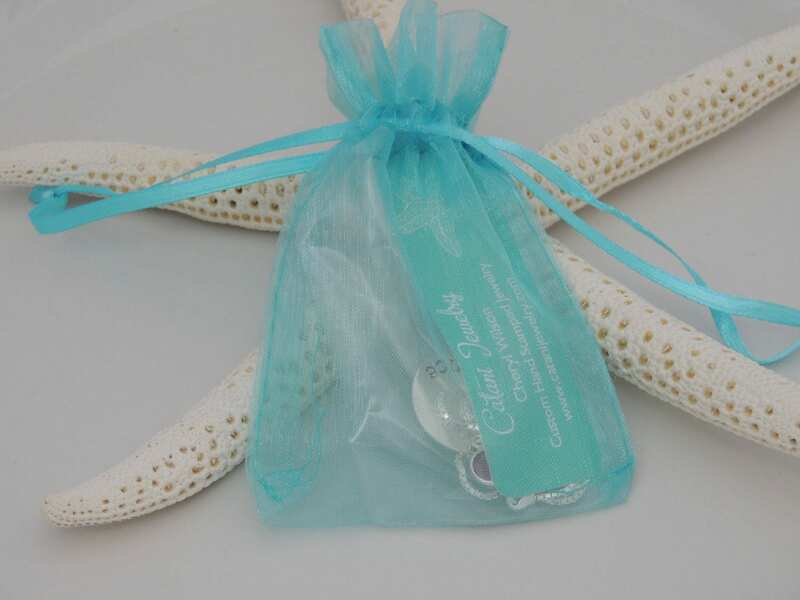 Includes a gold filled starfish charm. 2. Choose your symbol stamp from the second drop down menu (necklace is pictured with the wave stamp). Please Note: If you would like a CUSTOM word or name stamped (in place of the saying pictured), please leave me a comment in the "notes to seller" section at checkout with the text you would like hand stamped. I am able to stamp a max of 10 characters with a symbol stamp and 12 without a symbol stamp, including spaces.